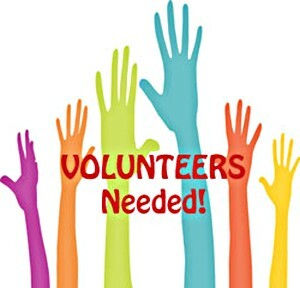 Asperger Works is always looking for qualified interns to work at our organization. 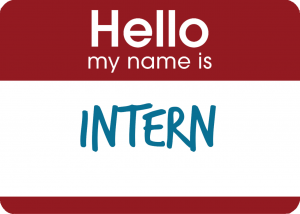 Our internships are designed for college or graduate students at accredited institutions who have a minimum 2.8 grade-average. In order to become our interns, students must have the ability and desire to work with adults on the Autism Spectrum, especially those with Asperger’s Syndrome (AS). We value diversity and are committed to being an equal opportunity employer. Candidates from all backgrounds, including people with disabilities, are encouraged to apply. Please contact us directly with questions that may arise throughout the application process, including but not limited to, inquiries related to accommodation needs. For more details about our internship program, please refer to our Internship Application Package. For more on internships, please see Unpaid Internships. We would like to emphasize that all internships at Asperger Works are unpaid at this time.